I found the book historically accurate and quotes from the bible are really helpful. It was spiritually uplifting and helped me to reflect on my life and how I relate to God and others. It made me think about forgiveness and how forgiveness can affect my life. 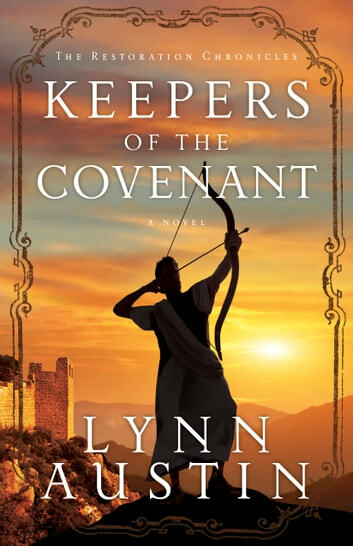 This is an absolutely fabulous biblical novel! 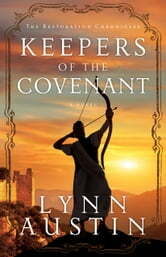 This is the second in the Restoration Chronicles series and is an amazing book. God is in control even when circumstances say otherwise and I needed to be reminded of that! Excellent insight bring Biblical character to life. Thank God this gift in Lynn's life. Another excellent book by Lynn Austin that brings sections of the Old Testament to life. Inspirational, wonderful insights into how life may have been for those living during these times. Recommend read for anyone interested in the Old Testament or the history prior to Jesus' birth.